Are you planning a trip to South Australia? 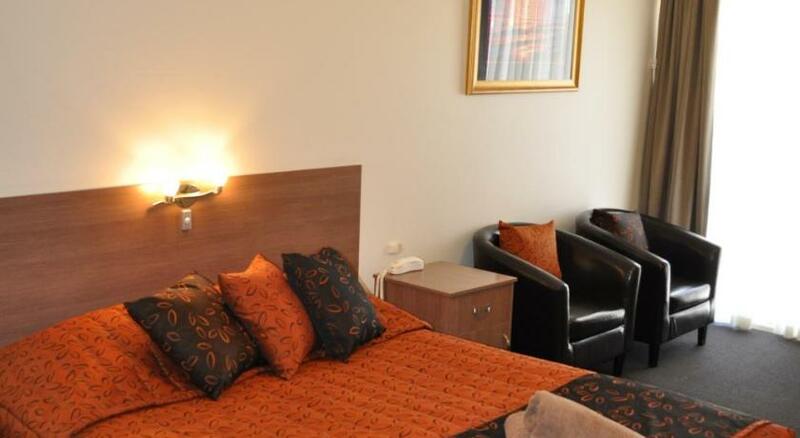 Port Augusta is the greatest region to stay and this motel will make your stay memorable. 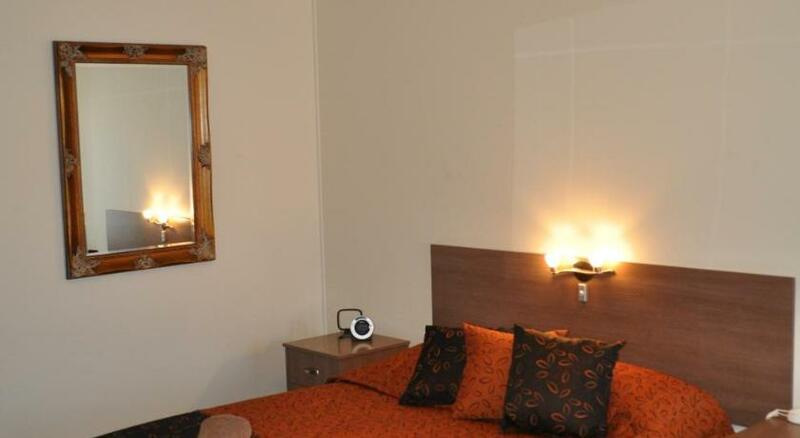 Augusta Courtyard Motel is economical accommodation that is the greatest for your accommodation needs. Conveniently located within 10 minsâ€™ strolling distance to Port Augusta town centre, the Augusta Courtyard Motel offers spacious rooms and barbecue facilities. Free continental breaky is provided. The Motel at Augusta Courtyard is only a 10-min drive from the Arid Land Botanic Gardens and the Wadlata Outback Centre. There are a number of restaurants within a 5-min stroll away. All rooms at Augusta Courtyard are air-conditioned, and come with a mini-fridge and tea and coffee making facilities. The rooms also include a hairdryer and restroom amenities. Augusta Courtyard boasts secure parking and internet services. Luggage storage is also available. This property has been online since Nov 17, 2010.